Michael Nettlefold – Chairman, Elected Director. Michael was appointed to the position of St Kilda CEO in April 2009 following on from his position on the St Kilda FC Board. His appointment was based on his depth of successful business experience, management style and background with both the game and the club. 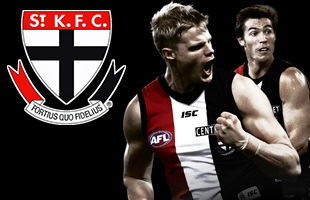 The St Kilda Football Club was involved in the first ever international AFL fixture hosted by the city of Wellington in 2013 with two further matches scheduled in the following years. 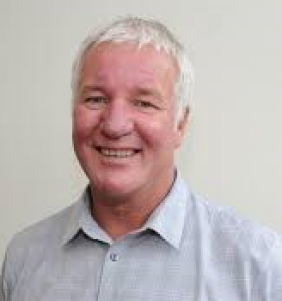 Following on from this and his election on to the New Zealand Board in 2015, Michael has been impressed with the board’s commitment and efforts to develop the game within New Zealand and looked forward to an exciting future and the challenges that lay ahead. Andrew McKenzie – Elected Director. Andrew McKenzie has played over the past seventeen years in Wellington for the Saints and in Auckland for Mt Roskill and Auckland. He has three sons who have also played the game within New Zealand, two being members of the New Zealand men’s team. He has assisted AFL New Zealand initially as an independent member of the Risk and Finance Committee and has now served on the AFL New Zealand Board as an Elected Director for three years. 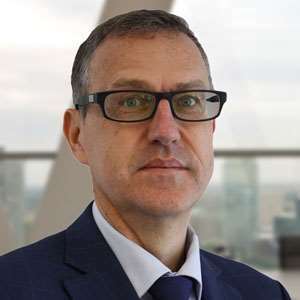 He has over eighteen years of senior executive experience in both corporate and operational roles within organisations that have had provision and support of sporting bodies as part of their roles. He has led a variety of corporate groups, operational businesses and large scale, complex projects as well as managing corporate groups including finance, legal, HR, property, IT, strategy, treasury, subsidiary monitoring and procurement. His experience and responsibilities have been wide ranging. He has an extensive range of contacts in both the private and public sectors that will be relevant to AFL New Zealand, including within Sporting bodies and facility providers. He has also been a member of a number of boards and industry bodies so the role of a director is one he is familiar with. Andrew held the position of CFO of Auckland City Council and most recently the role of General Manager Finance for Fletcher Construction until his recruitment into the position of CEO of New Zealand Housing Commission. Garry Carnachan – Appointed Director. 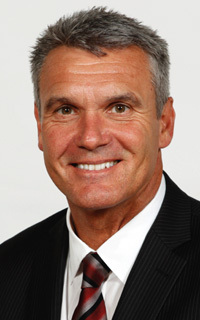 Garry Carnachan is the Executive Director for the NZ Secondary Schools Sports Council. His executive position at the NZSSSC involves helping to coordinate, promote and protect secondary school sport for students. Mr Carnachan’s experience with promoting sport, particularly to school aged students will of huge help with the problems faced by AFL New Zealand in relation to the competitive New Zealand sporting landscape. AFL New Zealand is confident Mr Carnachan will be an asset for the development of AFL within New Zealand and we welcome his involvement. Andrew Sloman – Appointed Director. Based in Auckland and the Waikato, Andrew was first appointed to the AFL New Zealand board back in 2013 and is currently an Audit and Assurance Partner at BDO, and will bring expertise in risk advisory services and governance to the role. Originally from Melbourne and living in Auckland for 8 years, Andrew Sloman is passionate about the sport of AFL, and in particular the current premiers, the Richmond Tigers. He has previously served as a member of the Risk Committee at the club. He still remains an active coterie member of the Richmond Football Club and physically attends upwards of 10 AFL games each season. 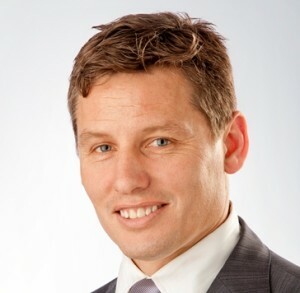 He has leveraged this AFL expertise and now provides similar services in the New Zealand market to Hockey New Zealand, Eden Park Trust, the NZ Olympic Committee, Canterbury Cricket and NZ Rugby League, while still providing risk services to the Melbourne Cricket Club as managers of the Melbourne Cricket Ground. Assurance and Risk Assurance Services including risk and internal audit. Sector specialities include public and private health sectors, Local government, sport and sport infrastructure, education and public infrastructure. 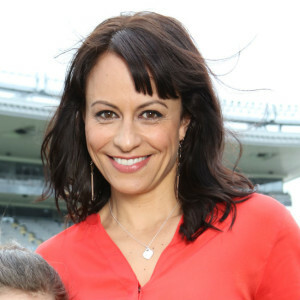 Trina Tamati – Elected Director. 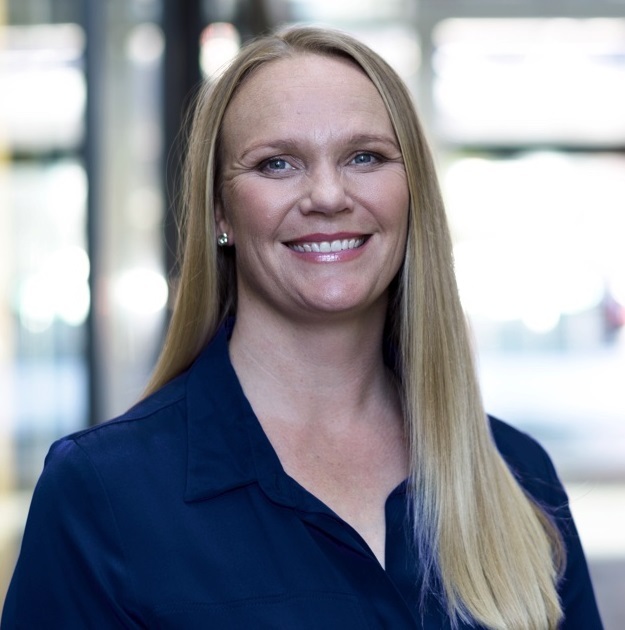 Trina Tamati is a dynamic and highly effective senior leader with an extensive 21 year career in through-the-line marketing, event operations, strategic planning and business management. Ms Tamati possesses a foundation in health & wellness, tertiary qualifications in psychology and communications and an outstanding track record of getting results. Ms Tamati is also a current board member of the College Sport Auckland Board. Ms Tamati’s current position with the NRL Nines and her involvement with Duco Events, provides strong connections with event management and building key partnerships. Previous partnership engagement with Auckland Tourism, Events and Economic Development as well as a host of commercial entities, would prove an invaluable asset to the AFL New Zealand Board also improving engagement with current major partners. The board has also highlighted female participation as an area where her experience could provide invaluable assistance. Bernard Saundry – Appointed Director. With over 14 years’ experience as a CEO and a demonstrated capacity to manage and develop key commercial outcomes in a multi stakeholder environment, he has successfully managed business outcomes across Racing Victoria, RV Media, Seven West Media, Radio Sports Network, Racing Australia, TABCORP Joint Venture, VicRacing Pty Ltd and Thoroughbred Racing Productions. Currently in the position as the Chief Executive Officer of New Zealand Thoroughbred Racing based in Wellington, Mr Saundry has held similar positions with reputable organisations including the Western Bulldogs Football Club and Racing Victoria. Extensive experience in New Business Development in both digital and Free to Air TV broadcast platforms will be of great benefit to AFL New Zealand. Liza McNally – Appointed Director. Auckland based, Ms McNally is currently the Chief Marketing Officer at SKYCITY Entertainment Group (SCEG), New Zealand’s largest integrated entertainment destination comprising casinos, hotels, restaurants, the Sky Tower, a theatre and convention centre. SCEG is a trans-Tasman organisation with operations in Auckland, Hamilton, Queenstown, Adelaide and Darwin. Ms McNally is a passionate marketer with specific skills in the areas of brand strategy, retail marketing, customer experience, digital and social with experience through her positions in senior marketing roles primarily in the media sector most recently as Chief Marketing Officer at New Zealand Media & Entertainment (NZME), a role she held for three and a half years. Her experience also includes a 14-year career with News Corp Australia, Australia’s leading multi-media organisation. Ms McNally is an experienced, executive-level marketer who has worked with major brands in Australia and New Zealand with an emphasis on the media, entertainment and telco industries. She is known for her clear thinking and inclusive leadership, ensuring common goals and objectives are delivered. While her professional focus to date has primarily been on executive roles, Ms McNally has four years’ board experience as a trustee of the Farmers Santa Parade since 2015 and as a director on the board of Restaurant Hub in 2016/17.